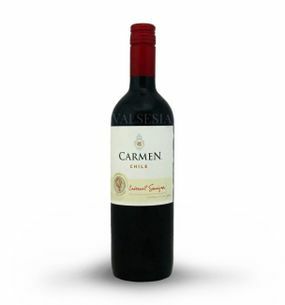 Carmen Cabernet Sauvignon Discovery, r. 2014, Dry, 0.75 l Rich, fruity Cabernet Sauvignon - one of the most popular Chilean red wines. Maipo Valley is one of the most important wine regions in Chile. 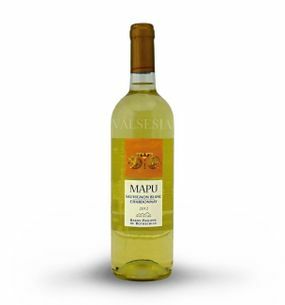 Located south of the capital Santiago - Maipo Valley is home to some of the most prestigious wine country. 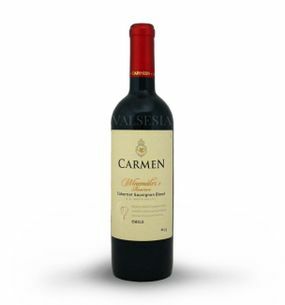 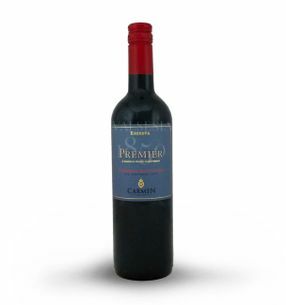 Often, and rightly, this area is referred to as "Bordeaux of South America"
Carmen Cabernet Sauvignon Winemaker´s Reserva, r. 2010, 0,75 l One of the most expensive and the best Chilean red wines from Maipo Valley. 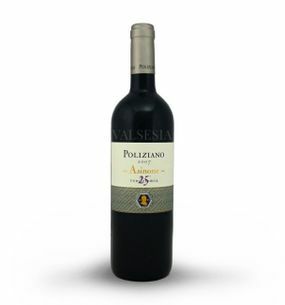 The base is supplemented by Cabernet Sauvignon Syrah and Petit Verdot. 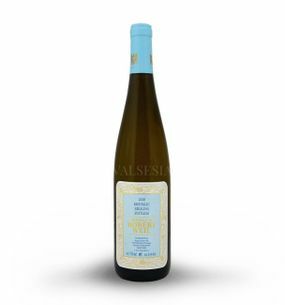 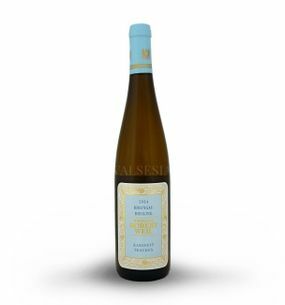 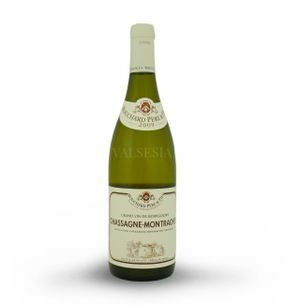 Baron Philippe de Rothschild Mapu Sauvignon blanc/Chardonnay, r. 2012, Dry, 0.75 l Chardonnay - Sauvignon Blanc is a combination of varieties, which is quite often used throughout the wine world. 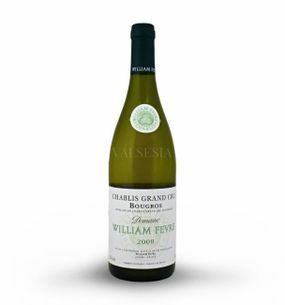 Chardonnay and Sauvignon Blanc (originally from Burgundy and the Loire) are varieties that growers love the Old and New World. Meet them can in France (particularly in Cheverny), but also in various parts of Italy, Spain, Israel, California and Australia. 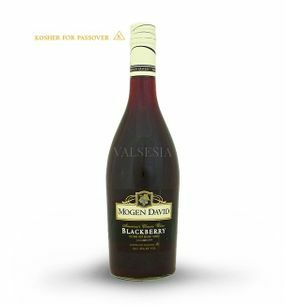 Mogen David Wine CO., New York, USA Mogen David Blackberry, 0,75 l The unique flavored wine-based drink deep ruby ​​color with blue reflection of comprising natural flavor, fruit characterized by a rich concentration of blackberry clearly visible tint. Taste pleasant idea and also long-lasting flavor with a distinctive fruity hint. 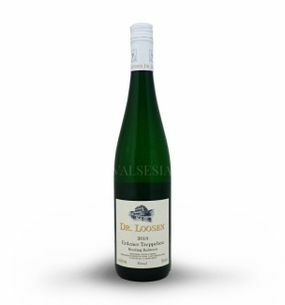 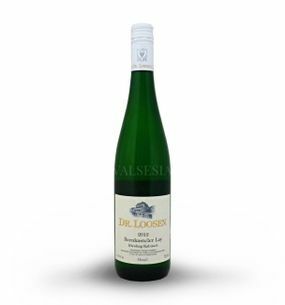 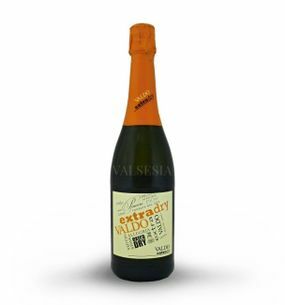 Best served slightly chilled to desserts, as an aperitif, or separately. Mogen David Wine CO., New York, USA Mogen David Concord, 0,75 l Delicious grapes kosher red wine made from grapes of Concord grown along the western shore of Lake Erie in New York State and Pennsylvania. 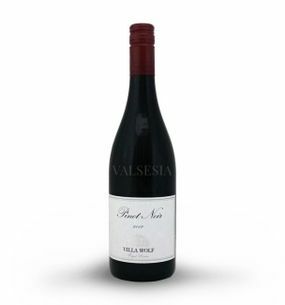 Warm deep ruby ​​red color with a pleasant aroma and unique flavor of fresh grapes. Best served slightly chilled to desserts, as an aperitif, or separately. Mogen David Wine CO., New York, USA Mogen David Pomegranate, 0,75 l Fascinating deep and intense flavored wine-based drink dominant intense taste and aroma of pomegranate. 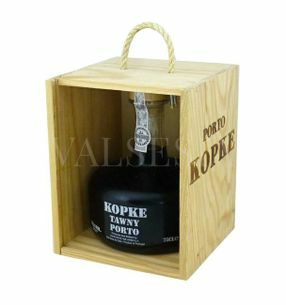 Well-balanced drink with a perfect balance of sweetness gives you a smooth and tasty delight with a rich fruity flavor. It has a vibrant shade of pomegranate flavored with fresh raspberries and licorice. 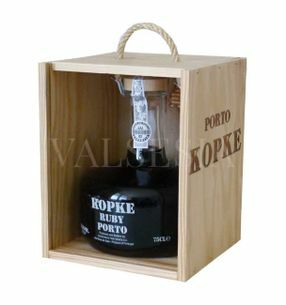 Ideal flavors with chocolate and desserts. 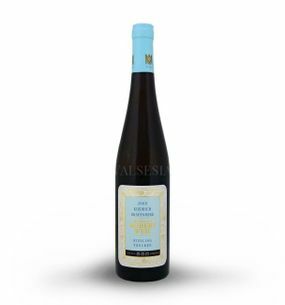 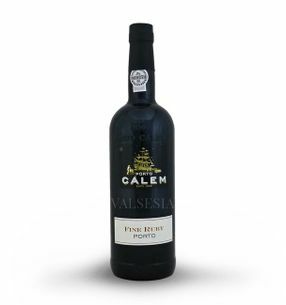 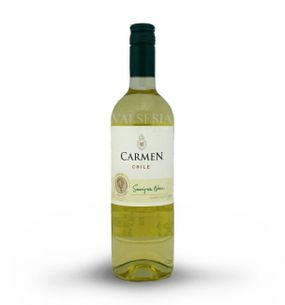 Carmen Sauvignon Discovery, r. 2015, suché, 0,75 l Pleasant Sauvignon full of fragrant ripe citrus flavors with yellow fruit and delicate creaminess, which gave the wine aging in oak.